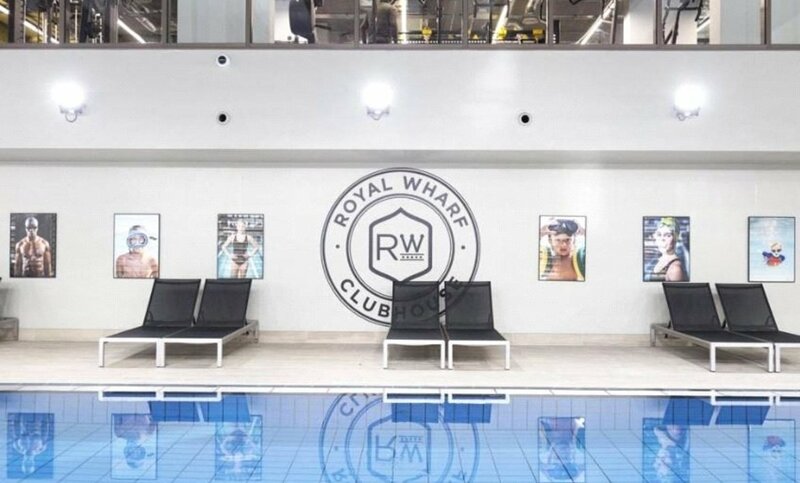 Sought After Royal Wharf Development | Lifestyle Facilities on Riverside | Park and River Views | Sauna, Steam Room, Jacuzzi and Gym | 10 year NHBC warranty | 25 metre swimming and hydro pools | Easy Access Trasport Links to Canary Wharf and City | Excellent Value | 883SqFt + Balcony | Completion Due Q2/3 2019. 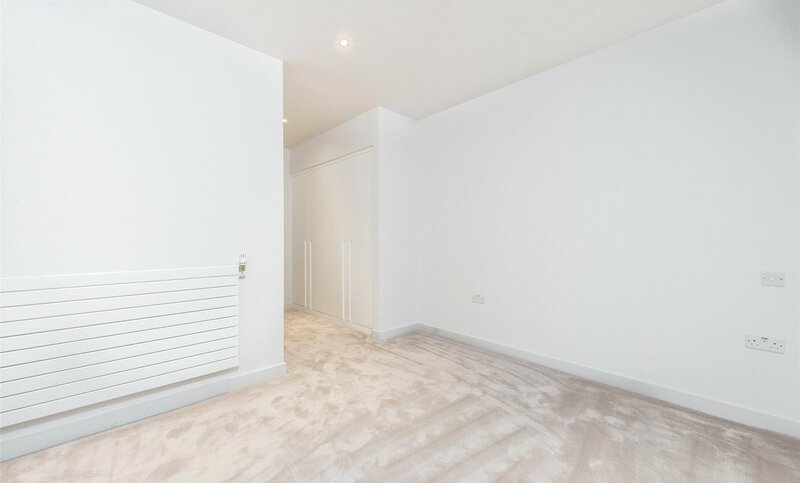 A beautiful 3rd floor apartment at the long awaited Carrick House in Royal Wharf. 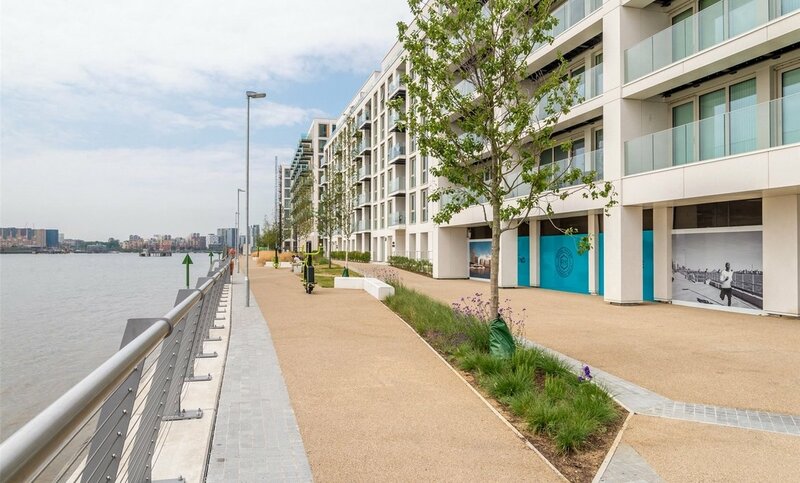 This riverside block offers a calming retreat from the City while still being accessible in just 19 minutes. 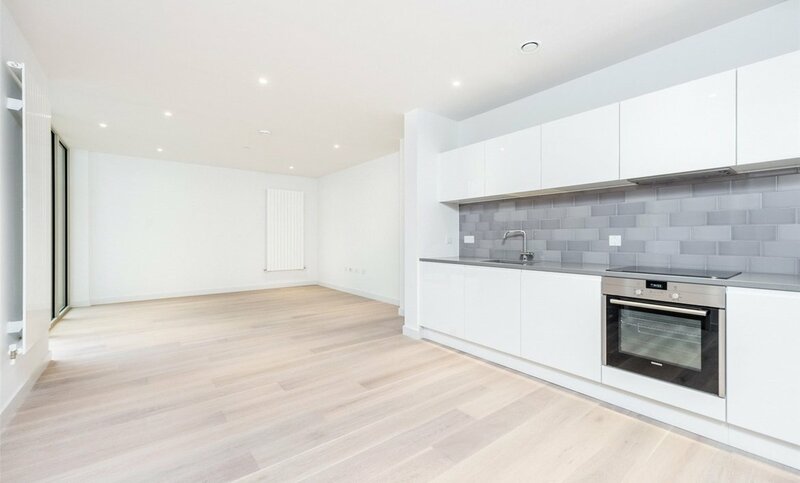 The 2 bedroom 2 bathroom apartment is spread over a generous 883 sqft plus a large balcony, and is kitted in Ballymore's typically high end and interesting specifications. Integrated Siemans appliances throughout are included. 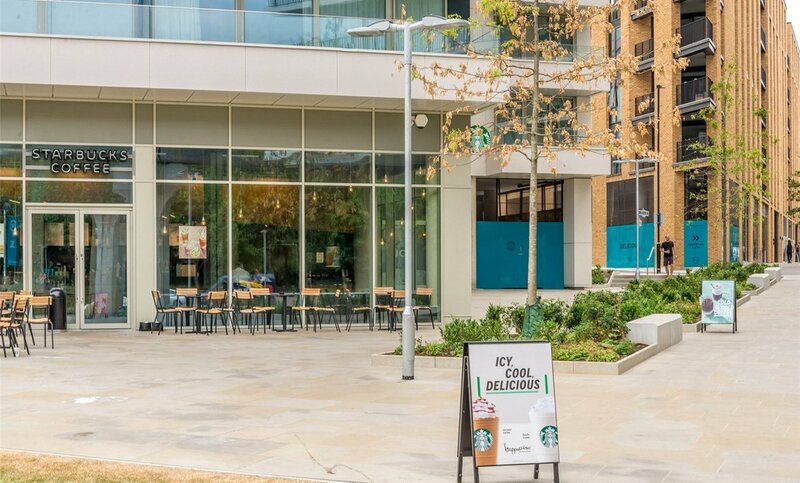 This property is available on contract reassignment with completion expected Q2/Q3 2019. 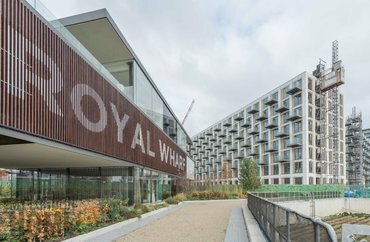 Situated within the Royal Docks of East London, Royal Wharf represents both a true vision of modern London whilst simultaneously doffing its cap to the architecture of times gone by. 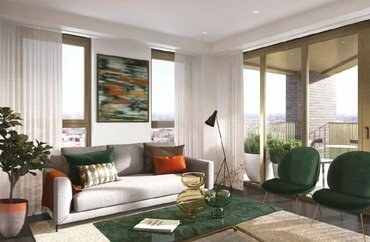 With over 3,300 spacious properties under development, the apartments and townhouses pay homage to traditional Georgian interior design. 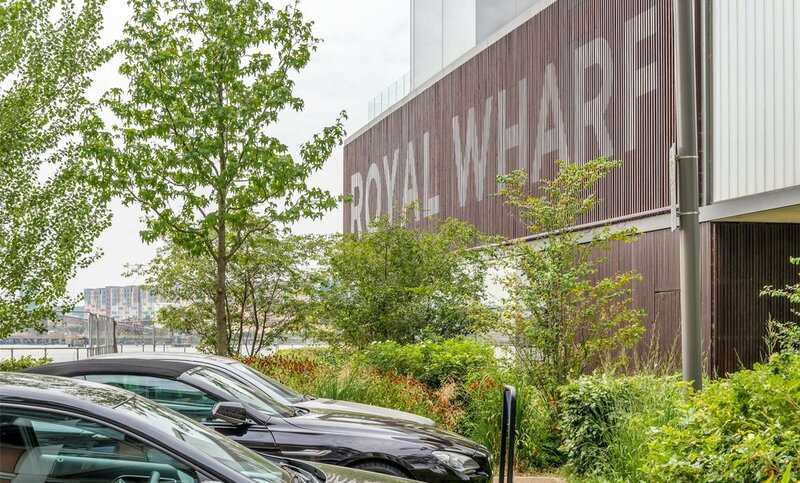 Set along the river opposite the Thames Barrier, Royal Wharf is just a short distance from Europe's leading financial district, Canary Wharf, and as London's centre of gravity moves east, wealth and opportunity continue to spread across east London's Royal Docks. 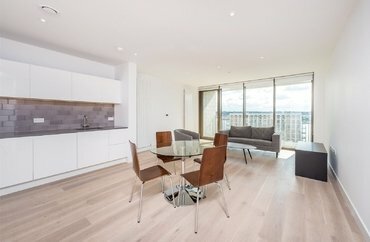 Royal Wharf is a unique and exclusive opportunity to live or invest in one of London's most exciting new neighbourhoods. 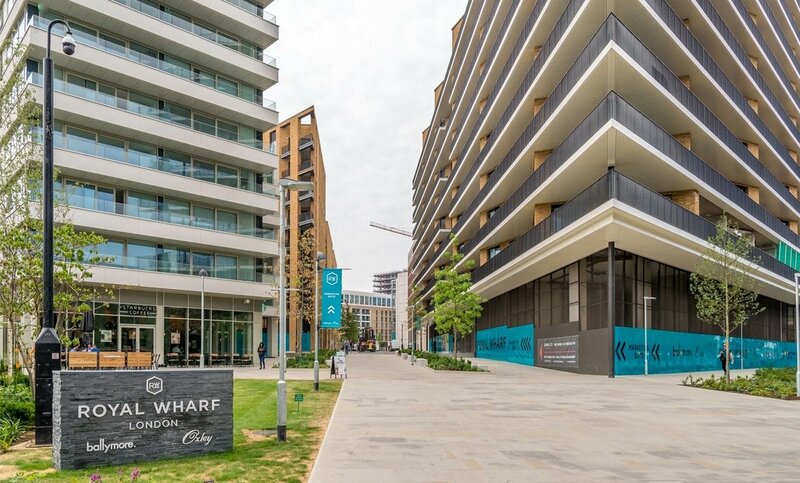 Spread across a 40 acre site, Royal Wharf will be a buzzing new community of shops, café's, bars and restaurants, interconnected with peaceful green spaces and beautiful river walkways. The O2 Arena is the UKs biggest live evet arena playing host to worlds biggest music and events artists and sits just South of the river to Royal Wharf. 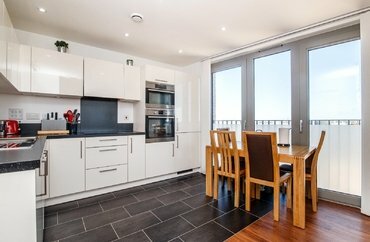 Is easily accessible via the Emirates Cable Cart at Royal Victoria Dock for a beautifully scenic trip viewing all of Londons landmarks or just one stop on the Jubilee line at Canning Town which is just 2 stops on the DLR outside the development!! 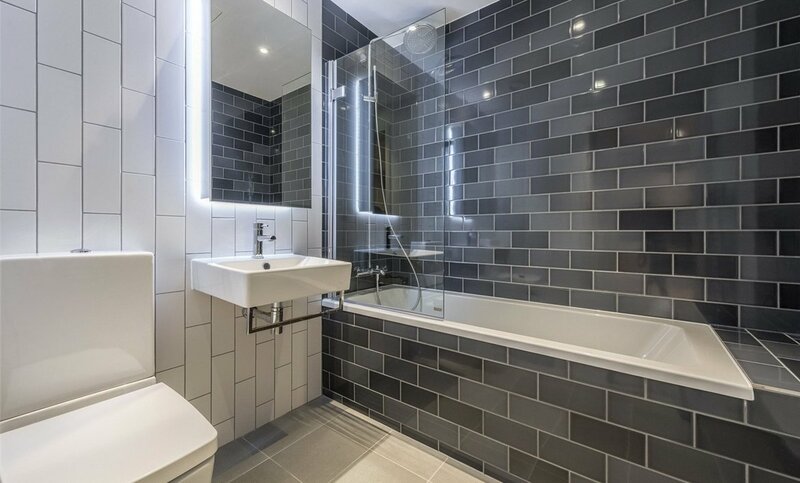 Canary Wharf is just one stop further on the Tube and accessible in 4 minutes from Canning Town, an easy commute to say the least and making the huge number of bars and restaurants set along the various exquisite inlet docks and waterways your own playground. 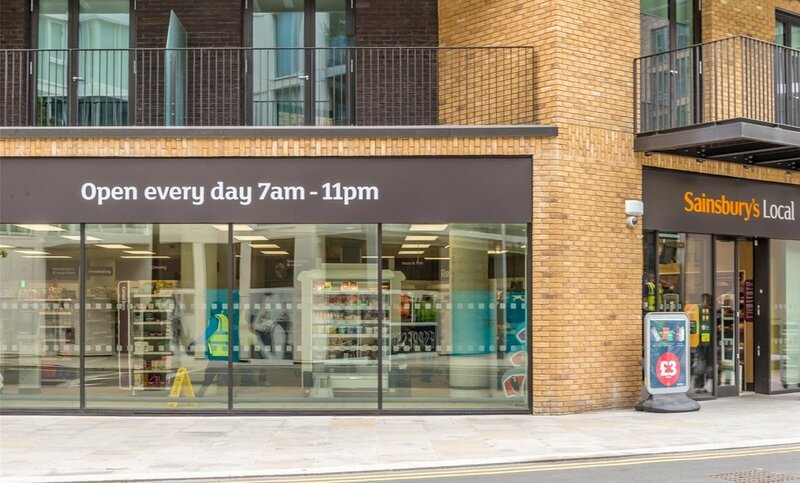 This offers great access for the hotly anticipated Crossrail service. 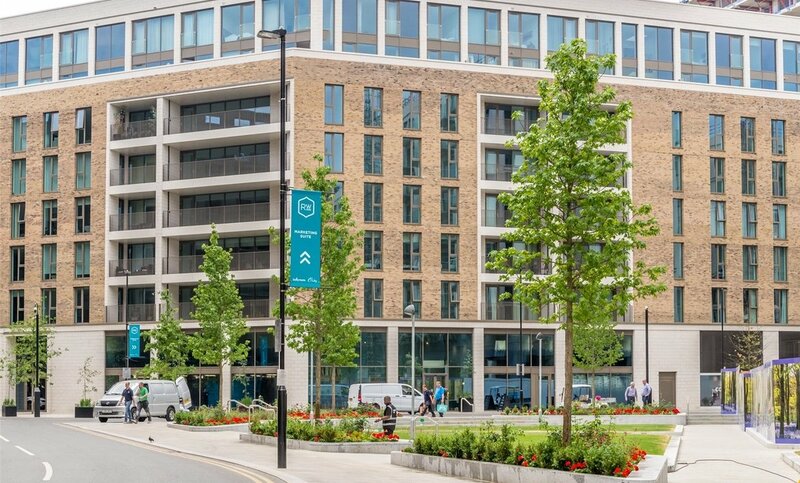 Royal wharf is situated outside of both West Silvertown and Pontoon Dock DLR stations which run an incredibly regular service and will have you at Canning Town tube station in just 4 minutes and Custom House for Crossrail service in 10 mins. 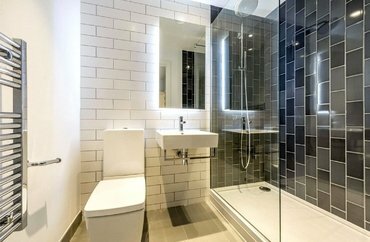 The development offers everything a resident will want or need. 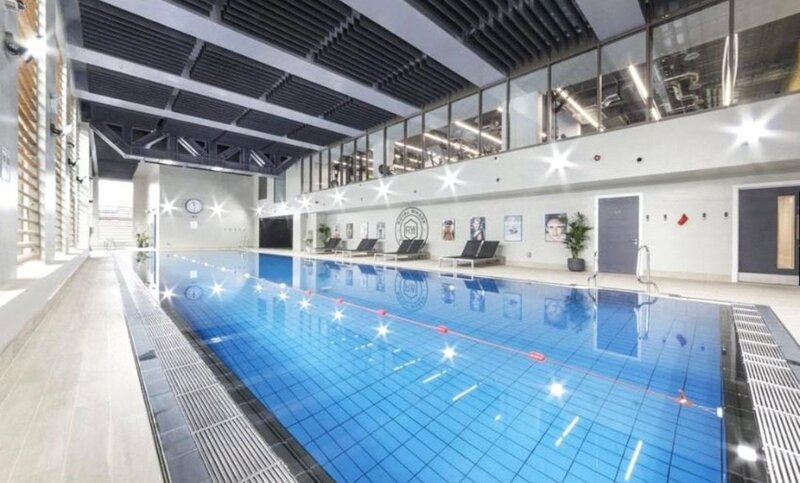 The residents riverside side bars and restaurants are a tranquil place to relax and if thats not enough you can head to the RW clubhouse for use of the pool, sauna, steam room or Jacuzzi. 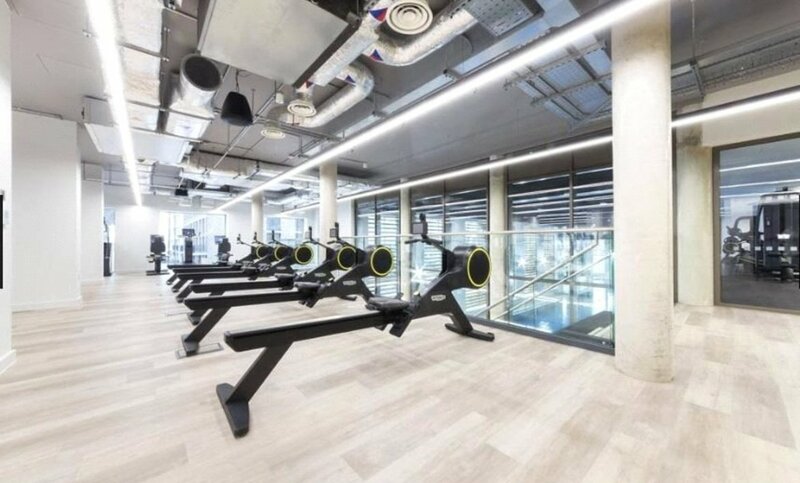 For the more active amongst us, the fully kitted gym is stylishly designed and caters to all needs. The investment opportunity is huge in E16 with the introduction of Crossrail and the Asian Business Port projects well underway. 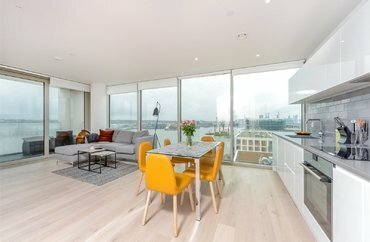 ABP London is delivering the Royal Albert Dock development  the companys first project outside of China. It was announced by the Mayor of London on 29 May 2013 that ABP London would lead the development of the 35-acre Royal Albert Dock site, to create the capitals next business district. The first phase of around 600,000 sq ft of development is due to open in early 2019 to coincide with the arrival of Crossrail in the Royal Docks. It will cost £1.7 billion to deliver and create 30,000 new jobs and bring £6 billion to the local economy. The estimated gross development value of the development is over £3 billion. Contact Steve on 020 3829 9197 to discss.